. LENKENG 1 in 2 out, 4K2K HDMI Splitter. HDMI splitter & extender. LENKENG 1 in 2 out, 4K2K HDMI Splitter. HDMI splitter & extender. 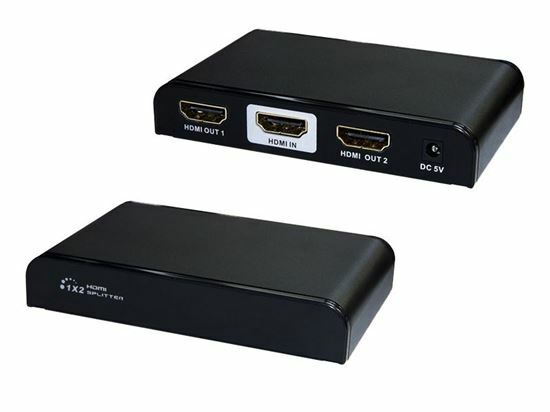 LKV312PRO 4K2K, 1×2 HDMI Splitter. This Product distributes 1 way HDMI signal from STB, DVD Blu-ray players or PS3 etc. to 2 ways HDMI signal to connect to projector, DLP, LCD or other HD displays simultaneously.